On Campus, BYOD is not an option, it’s a reality. This means a multiplicity of client devices from gaming systems to streaming video, smart phones to specialized in-class IoT tools–many of which don’t play well with the network. For network and IT staff, managing user and device performance has effectively become impossible with conventional infrastructure management tools. Get the webinar resources to see how the collective efforts of The University of North Carolina at Chapel Hill, Wesleyan University, and a team of other universities helped to customize Nyansa's Voyance UPM platform into a community-based solution that automates the learning process of what is actually going on with each user on their campus, validates and quantifies the user experience in real time (and over time) across all layers of the IP stack, and assists them in identifying network performance roadblocks. Learn how your institution can now work with your peers to improve network user performance through a better understanding of the client experience-thanks to the work of peers through the Internet2 Cloud Service Validation process. 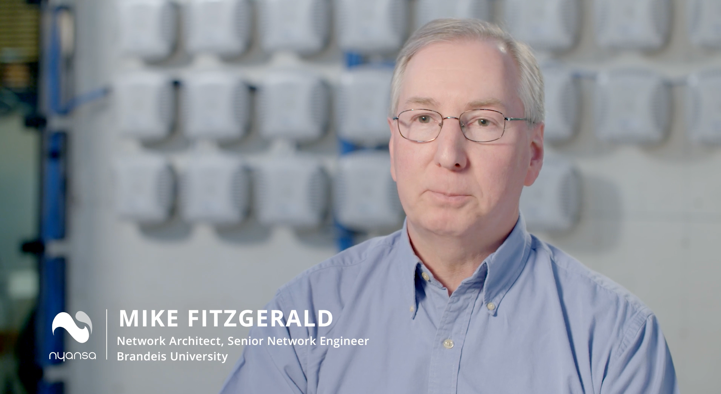 In this video, Mike Fitzgerald, Network Architect and Senior Network Engineer at Brandeis University discusses the role and value of big data IT network analytics in optimizing network operations. See this video as Anand Srinivas, Co-Founder and CTO of Nyansa provides a concise overview of Nyansa's Voyance network analytics service, how it works and the effective value to enterprise organizations. 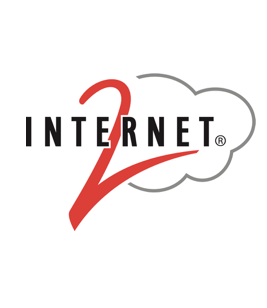 Internet2 cloud services are a research and education (R&E) community-driven initiative focused on providing secure, easily deployed and integrated commercial cloud applications meeting the key needs of higher education’s diverse users. Through a rigorous peer-driven evaluation process, R&E institutions and cloud service providers work together to develop offerings that maximize deployment efficiencies and minimize the business and legal challenges, financial costs, and technology risks of using cloud-based solutions.